When we’re on the road, we all know the importance of sticking to the speed limit. Those pesky speed signs are in place to protect us and those around us. And, in most cases, they do their job. Sadly, though you may adhere to speed standards, the same can’t be said for other people on the road. And, if you come across a car which is going faster than it should, there’s no guarantee you’ll come through unscathed. A fast-speed crash like this can do real damage to your body, mind, and life. Not to mention the state it can make of your car. 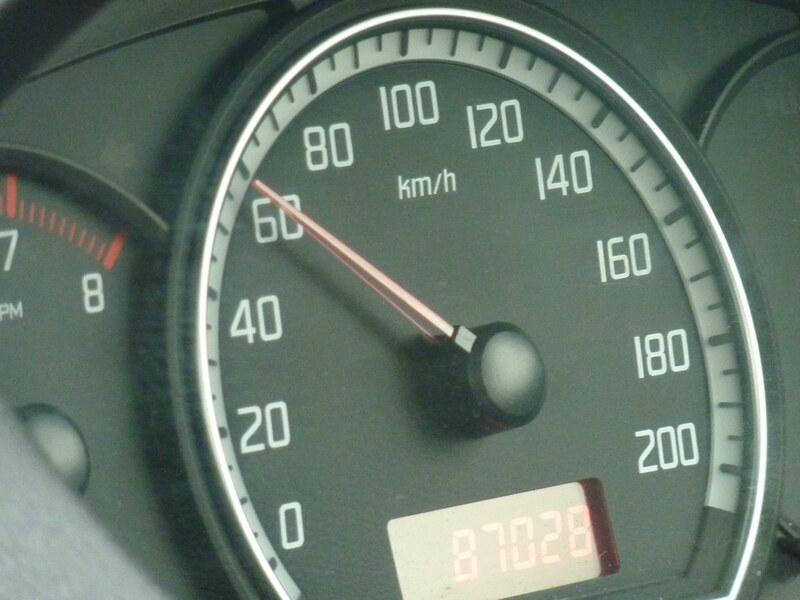 And, while sticking to the speed limit was essential before, there’s a real need for speed in the aftermath if you want to protect your finances. In fact, operating on a fast timeline has real standing on how you proceed. Let’s take a quick look at why. Claiming on your insurance is likely the first financial step you need to take. This is especially the case if your car’s severely damaged. Failure to get on top here will result in your having to pay from repairs. And, that’s an obvious no-go if you want to keep your finances unscathed. As such, you need to claim as soon as you can. In most instances, policies don’t have set claim end-dates. Instead, the majority state the need to claim ‘within a reasonable timeframe’. This vague language is confusing but, for the most part, you’ll want to make that claim as soon as possible. That may be the same day, or two-three days later. Either way, don’t delay if you’re to ensure a payout. You also need to act fast if you’re seeking the representation of an accident lawyer. Given that the other person was speeding, you’d be well within your rights to. But, much the same rules apply here as with your insurance claim. While it is sometimes possible to claim up to three years after your accident, you won’t want to wait that long. For the best chance at success, a lawyer needs easy access to evidence and medical files. So, sooner is always better. What’s more, many injury claims rely on being able to prove the long-lasting impact of your injury. As such, a lawyer will need to follow your recovery from the earliest possible stage if they’re to win your case.